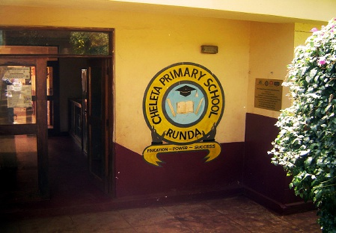 Founded in the 70s, Cheleta is a coed, public, primary school located in Runda, Nairobi that serves an estimated population of 900 students age 6 to 14. The school is situated in an affluent neighborhood but unfortunately does not benefit from the wealth of the adjacent community. The majority of students come from the neighboring slums, most of which live below poverty line. 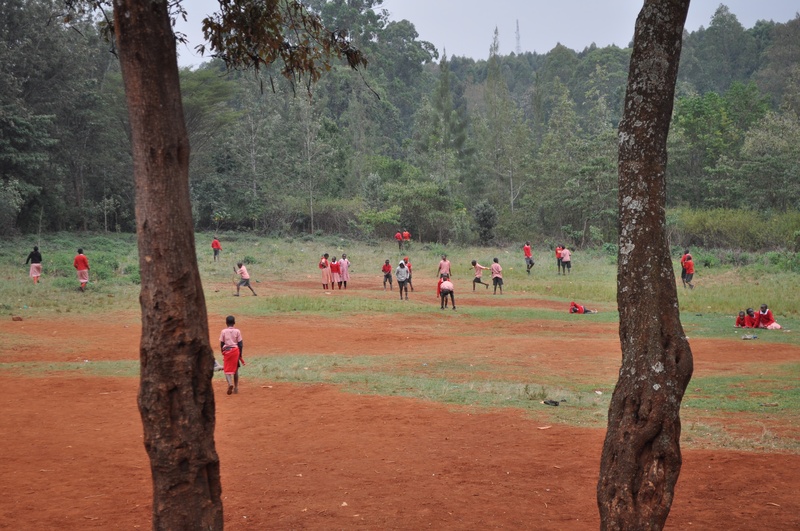 Situated on nine acres of land, Cheleta Primary School has the opportunity to provide its students with a safe place to play and learn. However, lack of playground equipment limits the children access to free play. We are guided by Nancy’s belief in the importance of play and for that reason, we aim to build a playground for children age 6-10 and purchase play equipment for the older children at Cheleta and create a multi purpose sports field. NECF is appealing to our donors and friends to support us as we seek to raise USD 5000 by November 15th. We would like to install the playground during the long holiday and surprise the students when they return to school in New Year. Donate today and help us create a safe space for unprivileged children to play and learn. 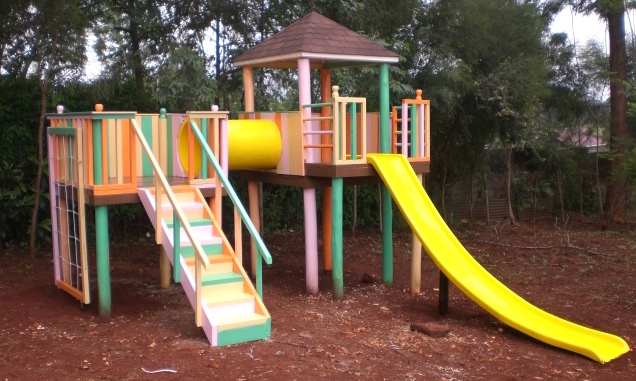 Through the NECF project Nancy’s Playground, we aim to bring the joy of play to children who may not have access to a safe space for free play, by installing playgrounds throughout Kenya.